The 2019 Oscar Award winners will be known soon. In the meantime, the McClure Branch of the Peoria Public Library is testing Peoria residents’ skills in naming Oscar winners, and invites the public to cast votes for the 2019 winners in the library’s Oscars Awards Challenge. The Illinois Senate education committee is pushing again to raise the minimum salary for teachers to $40,000 a year by the 2023-24 school year. The bill to raise the teacher minimum salary was approved last year, but it was vetoed by former Republican Gov. Bruce Rauner. Bradley University’s celebration of art instructor Chris Holbrook’s work comes to an end Feb. 15, when a retrospective at Hartmann Center Gallery closes. A reception will be held 5-7 p.m. to mark the closing. The exhibit, “Christopher Holbrook: His Own Private Circus,” focuses on the interesting characters Holbrook imagined into his drawings. Though he worked in a variety of mediums, he is best known for his drawings and prints. Holbrook died Aug. 16 at the age of 60, after a long battle with cancer. He had taught drawing and other art classes at Bradley since 2006. A central Illinois native who graduated from Bergan High School in Peoria, Holbrook earned a bachelor’s degree in printmaking and commercial design from Western Illinois University in 1981, and a master’s in fine art from Bradley University in 1992. He taught and made art on the East Coast for several years before returning to Peoria in 2006. Shortly afterward he met Susanne Nestory, a fellow artist who became his life-partner. Nestory curated the retrospective. Hartmann Center Gallery is at 1423 St. James. The gallery hours are 9 a.m.-7 p.m. Monday-Thursday and 9 a.m.-4 p.m. Friday. It is closed Saturday and Sunday. How good are you at picking Oscar winners? The McClure Branch of the Peoria Public Library is testing Peoria residents’ skills in naming Oscar winners. 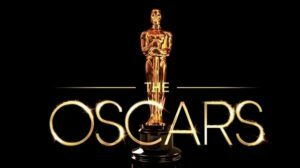 The public can cast votes for the 2019 Oscar Award winners in the library’s Oscars Awards Challenge. 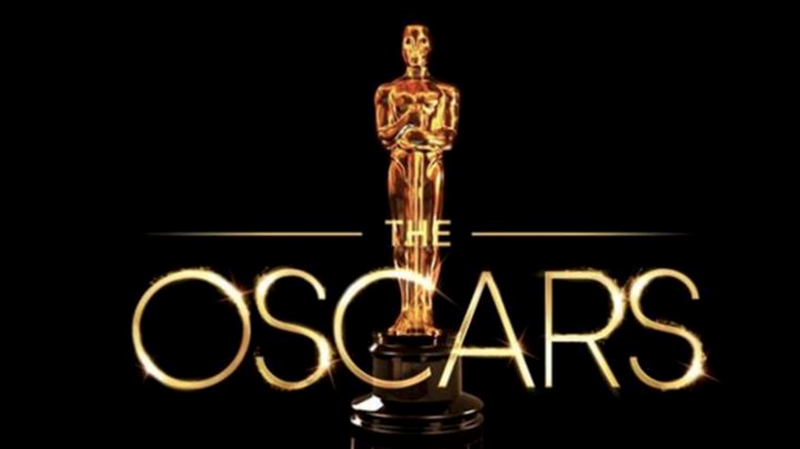 All completed ballots will be entered into a drawing in which the winner will receive a copy of the 2019 Oscar nominated movie of your choice. Votes need to be cast by the time the library closes at 6 p.m. Feb. 23. Results will be announced Feb. 25, after the Feb. 24 national telecast of the Academy Awards ceremonies. McClure, 315 W. McClure Ave., will host an Oscar Awards Pre-party at 3 p.m. Feb. 23. Refreshments will be served, and there will be an Oscars trivia contest, other themed games and a craft. Come dressed as your favorite Oscars-related movie character or actor for a chance to win a $20 gift card. The party is for people 14 year of age and older. 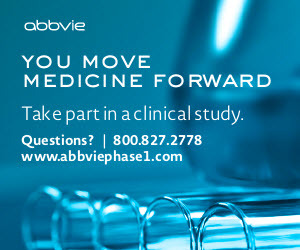 For more information, call 309-497-2700. The Peoria Police Department reminds residents to lock unattended vehicles and close garage doors. Every day. Every night. Every time. During the overnight hours, numerous vehicle burglaries to unlocked vehicles parked outside and vehicle thefts to open garages have been reported, according to the police. The public is urged not to leave valuables in vehicles, including spare keys to other vehicles. These items invite a thief to steal the vehicle in addition to the personal items. Seventh and eighth grade students participating in the 21st Century Schools afterschool program at Glen Oak Community Learning Center have researched and written scripts for Remarkable Local History, a series of public service announcements (PSA) on historically significant African-American Peoria residents. The PSAs, ranging from three to five minutes in length, are being broadcast this month on WTVP during Black History Month. Working in teams of two, students researched and wrote scripts on subjects including Eddie Gaines, Dr. Maude Sanders and Moses Pettingill. The students visited the WTVP studios to tape their scripts. There, WTVP senior producer Todd Pilon presented a short tutorial on the workings of a television studio. Throughout the project, local historian, entertainer and entrepreneur Garry Moore guided the students in research and writing. The public is invited to tune in to WTVP and Peoria Public Schools Facebook page this month to view the students’ work.